This summer treat got a little bit sweeter. 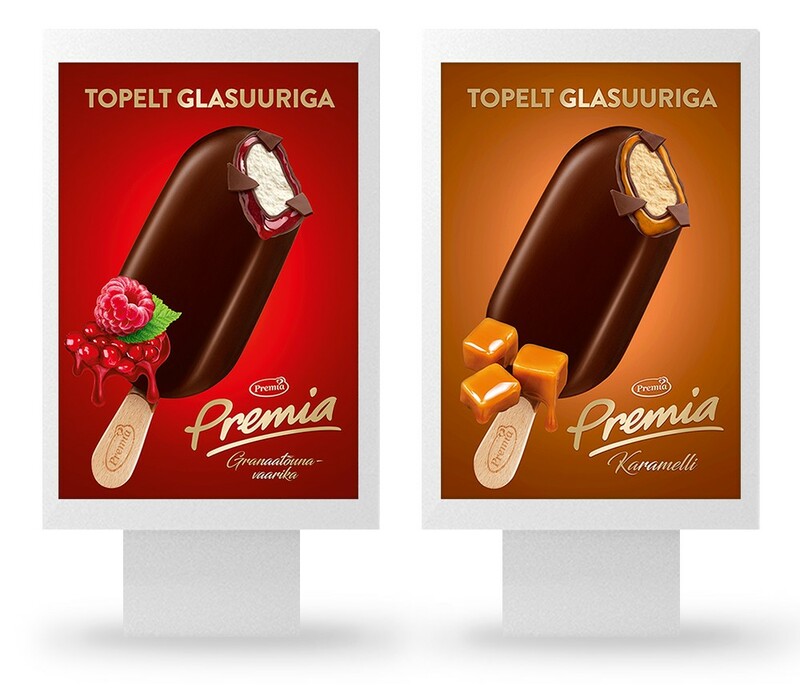 We’re talking about double glazed Premia Premium ice creams of course. There was also a layer of romance in the campaign which sent three lucky ice cream fans to Paris. Oh la la!